New guidance on the safe use of rechargeable e-cigarettes has been published by the National Fire Chiefs Council. The position statement, produced in conjunction with Public Health England, says that e-cigarettes are the most popular stop smoking aid in England and are estimated to be at least 95% less harmful to health than smoking. In March 2016 it was reported that there were 113 fires caused by e-cigarettes in three years. There were however over 16,000 smoking related fires over the same period. However, there are safety concerns among Health Fire Officers and Health and Safety officers about the use of e-cigarettes on NHS premises. Because of this there is still variation in the application of smokefree policies regarding how and when people can use or charge their e-cigarettes, and which devices are allowed. The statement says managers of NHS premises should support the risks of allowing e-cigarettes in smoke free settings while managing the potential fire risks associated with charging e-cigarettes. The guidance explains the different types of e-cigarettes available, how batteries should be cared for and how the devices can be charged safely. 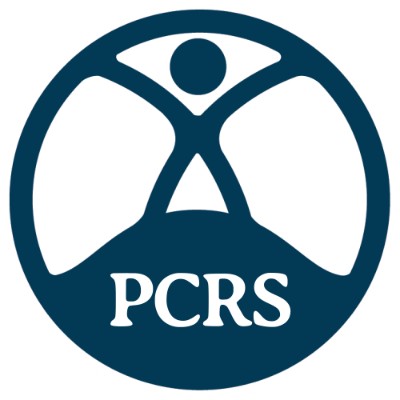 PCRS-UK supports the use of e-cigarettes to help people stop smoking tobacco and has published this resource which provides practical at-a-glance guidance you can use to help your patients to quit.